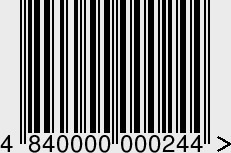 Bar codes - these are symbols, are based on the use of lasers or cameras of the system, They can be counted automatically. They are used to encode a, eg, information as a product number, its series and Party. Barcodes play a key role in the supply chain, providing producers, transport companies, retailers and hospitals the ability to automatically identify and track products at all levels of the supply chain. GS1 manages several types of barcodes, which are designed for a wide application in various sectors and segments of the economy. Easily recognizable bar code EAN / UPC marked nearly every consumer product in the world. 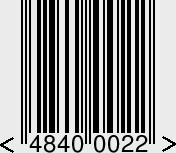 Of all GS1 bar codes, this type has the longest history of its existence, and is the most common in the world. 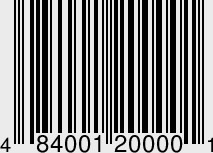 Symbolism GS1 DataBar (first called the symbol of reducing the size or RSS) - a set of bar codes, which can identify the goods of small size and contain more information, than the current EAN / UPC bar codes. GS1 DataBar codes allow you to be identified by numbers such GTIN, difficult for marking, products like fresh vegetables and fruits, Jewelry, pharmaceuticals and include GS1 Application Identifiers such as serial numbers, lot numbers and expiration dates. This creates the possibility of solving the problems of product authentication and tracking its movement through the supply chain. These codes allow you to identify variable measure products. 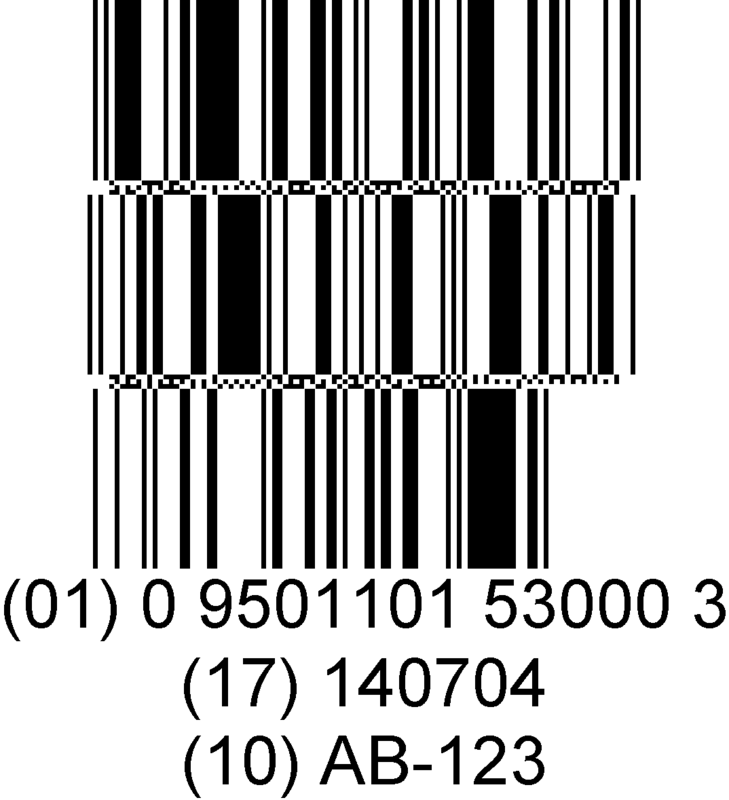 Symbols GS1 DataBar contains seven barcodes of which 4 — GS1 DataBar Omnidirectional (omnidirectional), GS1 DataBar Stacked Omnidirectional (integral omnidirectional), GS1 DataBar Expanded (extended) и GS1 DataBar Stacked Expanded (advanced composite) - can be used on POS- system (retail sale points) vsenapravlennыmy scanners for reading, а три — GS1 DataBar Truncated (truncated), GS1 DataBar Limited (limited) и GS1 DataBar Stacked (composite) read manual scanners. All codes can display the Global Trade Item Number (GTIN), and "enhanced" codes can include additional information with the help of Application Identifiers. 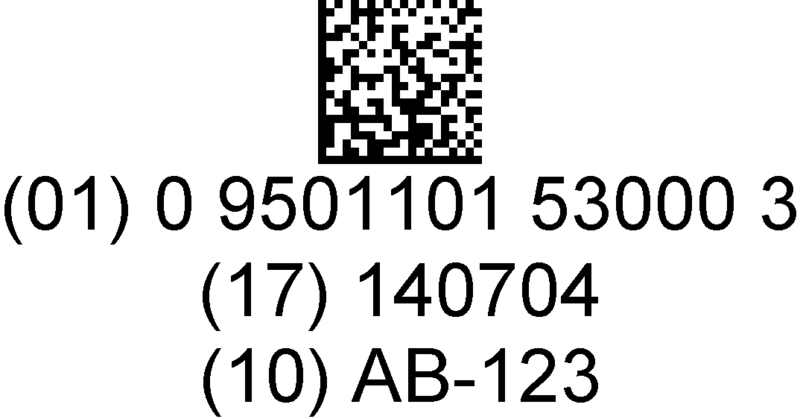 GS1-128, and ITF-14 are universal 1D barcodes, the use of which allows you to track the movement of products throughout the global supply chain. 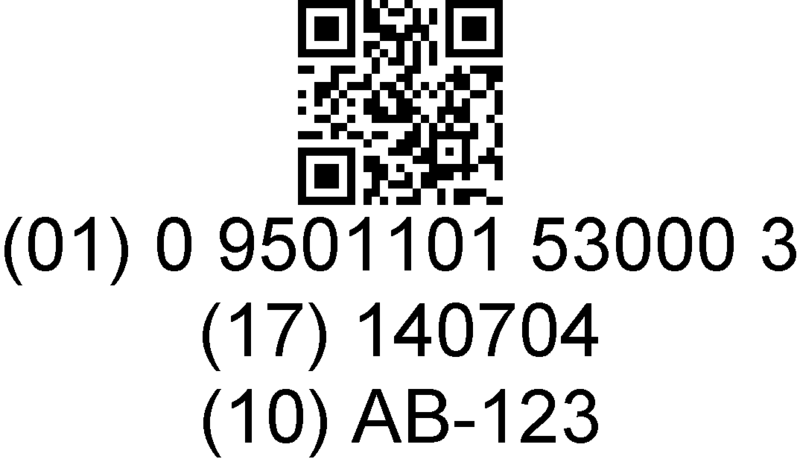 GS1-128 code can contain any identification keys GS1 ID plus information, eg, serial numbers, shelf life, etc.. Bar code ITF-14 contains only information about the global number of traded (GTIN) and is suitable for marking of corrugated (corrugated) materials. 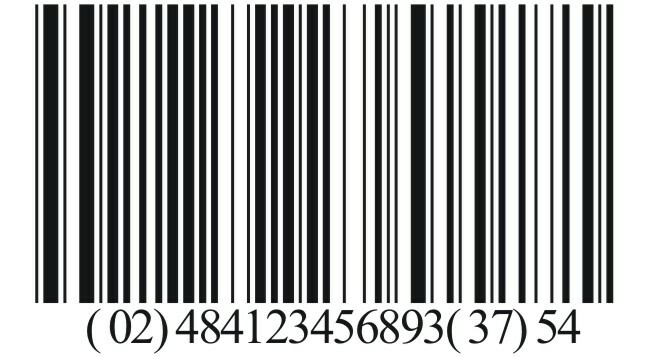 Dvumernыe (2D) barcodes like squares and rectangles, in which a plurality of small individual dots. 2D barcode can contain a substantial amount of information and is readable, even if it printed on small size paper or etched on the product. 2D bar codes are used in various industries - from the production of products and warehousing to logistics and health.